Book and experience more of Thailand, Land Of Smile, for less ! 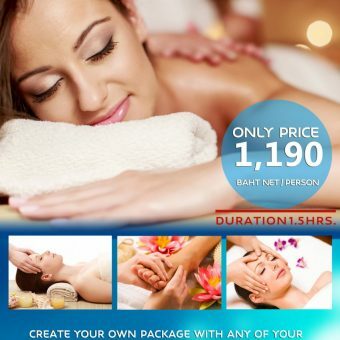 Get this special offer when you book your stay 15 days in advance at Novotel Phuket Vintage Park. Book Now on our website !!! 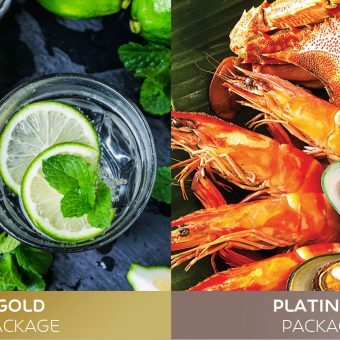 Experience the very best of tropical Thailand at Novotel Phuket Vintage Park, a great 4 star hotel Patong visitors are sure to love. 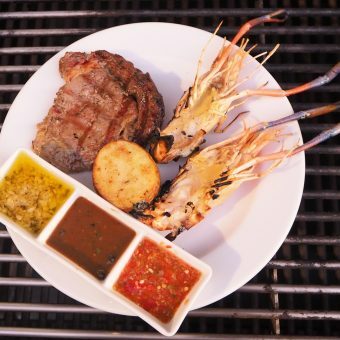 Novotel Patong offers immaculate private rooms, mouthwatering cuisine and exceptional services – all a stone’s throw away from Phuket’s nicest coastline. 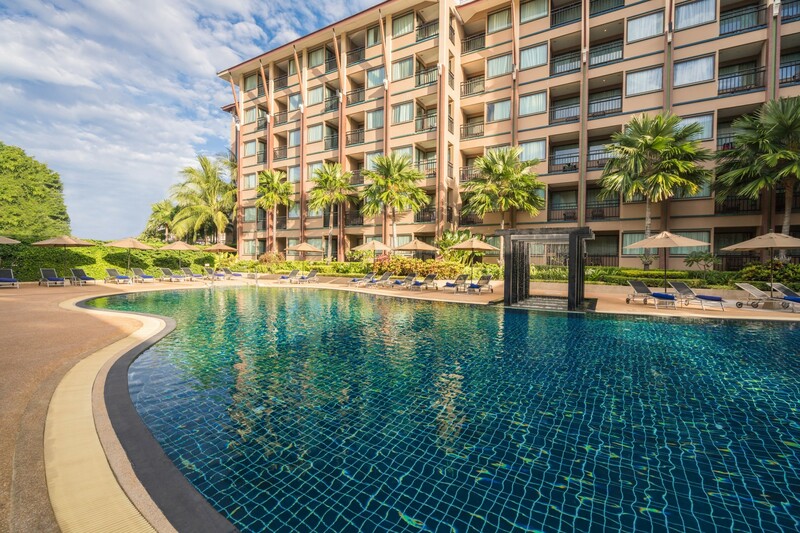 What’s more, with a spa and generous swimming areas, Novotel Patong provides ample space for relaxation. And for guests interested in culture, exploration or a hotel near shopping, Phuket’s Novotel is almost in the center of it all.